Jacquie is a leader in co-produced Māori health research at a community level. Jacquie is more of a quiet leader who usually prefers not to be ‘front and centre’. She was brought up in a mostly Pākehā environment but had a strong bond with her Ngāpuhi kuia (grandmother), Tirohia Amy. Jacquie’s Māori side came to the forefront while she was a single mother of two daughters, doing her nursing training to get off the benefit and provide a good role model for her children. She soon realised that the teaching she was hearing was racist and aimed at her people, so her wairua was woken up in that environment. After completing her nursing training, she worked in Te Oranga Tonu Tanga at Otago District Health Board (DHB) and undertook a year of further education with Te Ngaru Learning Systems, being taught and supported by the amazing Kaiako (teachers) such as Paraire Huata, Terri Cassidy and Tuari Potiki. Jacquie has been involved with Te Runanga o Aotearoa, New Zealand Nurses Association as treasurer, Te Ao Māramatanga as a committee member and secretary, and is currently the president of the International Association of Contemporary Ethnography across the Disciplines. In her role as president, she is strengthening the indigenous and social justice streams across the global south. 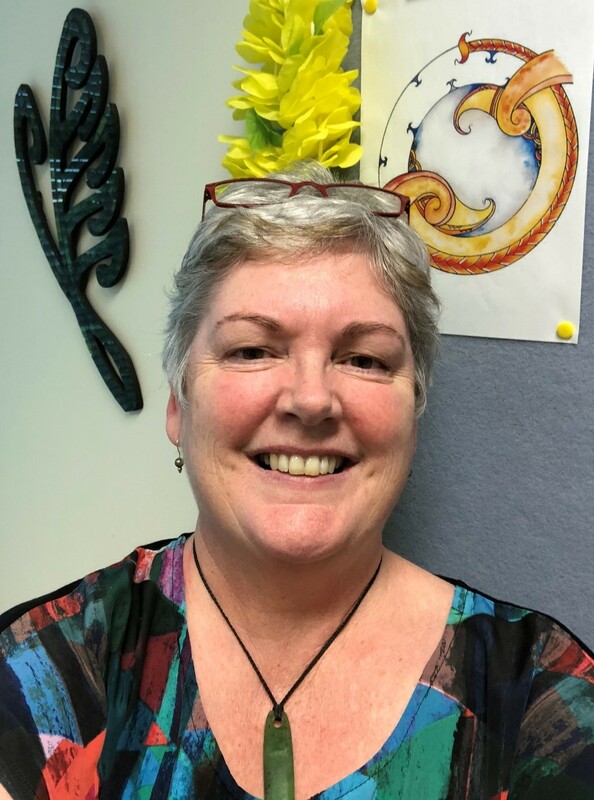 After more than ten years practising as a mental health nurse, Jacquie now teaches postgraduate mental health nurses and has developed a whānau ora based assessment tool for her students. Although her nursing passion has stayed with mental health, Jacquie has responded to requests to bring her mahi into the area of mate pukupuku Māori (cancer). As a community focused qualitative researcher, her focus is on, ngā kōrero hauora o ngā tāngata (talking about the wellbeing of the people). She has completed research projects that explore the whānau ora and health literacy perspectives of Māori with cancer and chronic illness, including working with kaumātua (elders) and colleagues to develop a framework for whānau ora (Te Korowai) that has informed her subsequent work. Jacquie is currently co-leading Oranga Tū, a whānau ora based project that aims to improve the lives of Māori men with prostate cancer (funded by Movember). She is also working on projects about improving Māori diagnosis and treatment in lung and colorectal cancers. Her passion right now, though, is learning Te Reo Māori (Māori Language) through Te Wānanga o Aotearoa where she is enrolled in, Te Pōkairua Reo (Rumaki) Te Kaupae Rima.